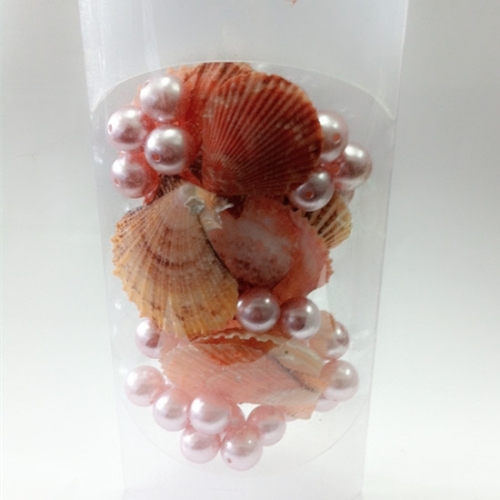 Packaging: Package for Seashell Home Decoration 1. 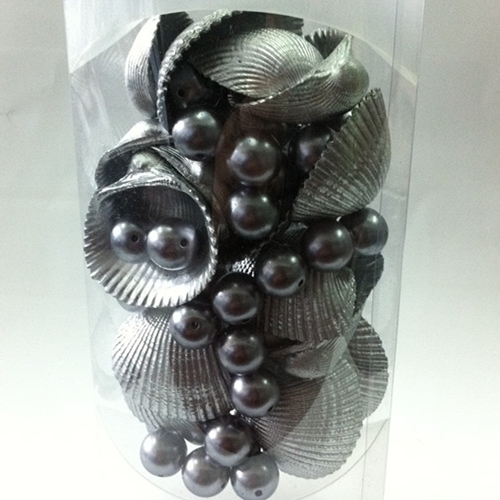 For bulk package, we usually pack 25kg to a woven bag. 2. For small package, a net bag with a header card or a pp bag, a pet bottle or other small packages. 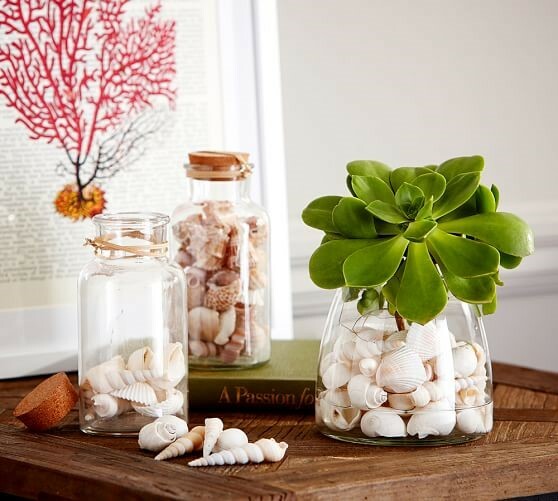 Our seashell crafts are made of natural seashells. Primarily, they are natural colors of white. After the process of dyeing, they can be in multicolors due to customer's request. 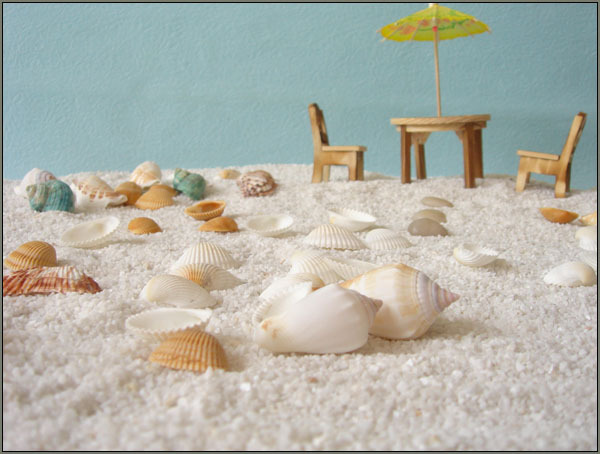 Different colors of seashells along with other decorative items represent different seasons and festivals. You can choose them per to your favors. 1. Paypal, cash and western union are acceptable. 2. We prefer to TT payment. 30% deposit in advance, and the balance to be paid against the copy of documents. 1. Sample time: Samples will be prepared within 1-3days. 2. Sample fee: Samples are free of charge and freight is on customer's account. Sample delivery cost will be refund or not according to customer's account. 1. For bulk package, we usually pack 25kg to a woven bag. 2. For small package, a net bag with a header card or a pp bag, a pet bottle or other small packages. 1. Production time: Normally within 3-15days when order confirmed. Our company is a specialist in home decoration for more than 10 years. We can not only provide high-quality products, but also offer small packages. PP bag, pvc bag, pet bottle and woven bag are available. 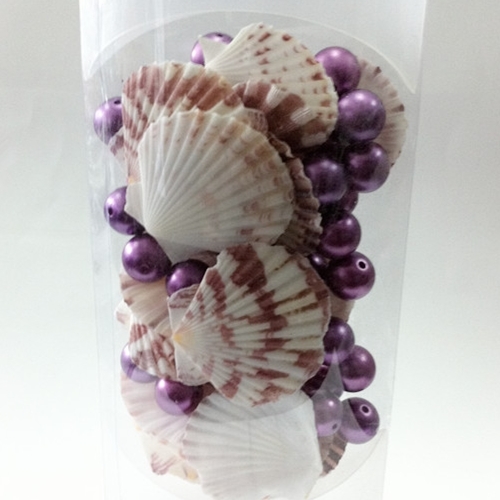 Looking for ideal Wholesale Seashell Craft Manufacturer & supplier ? We have a wide selection at great prices to help you get creative. 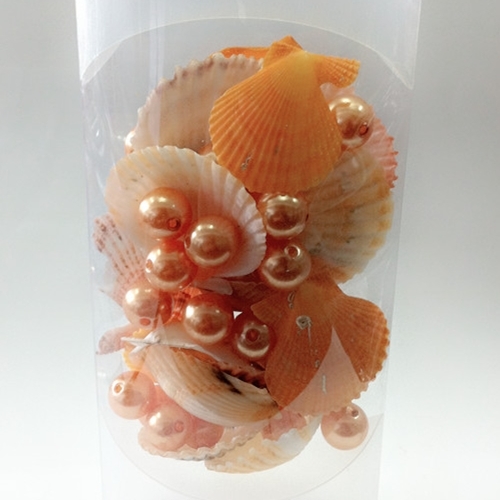 All the Seashell for Home Decoration are quality guaranteed. 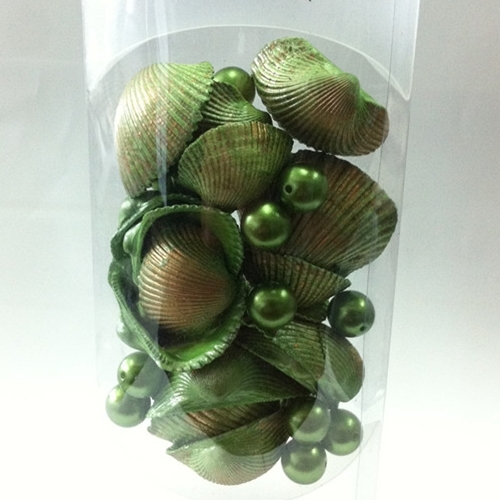 We are China Origin Factory of Shells for Decoration. If you have any question, please feel free to contact us.